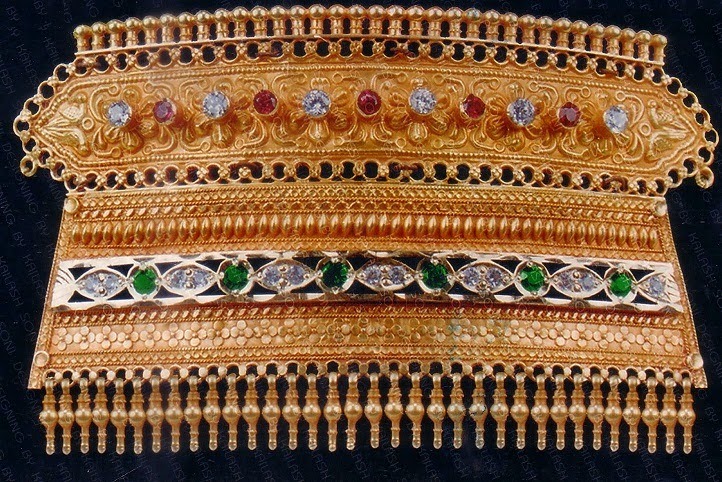 Timaniya is one of famous Rajasthani Jewellery in Rajasthan famous among women in Rural and royal families of Rajasthan. 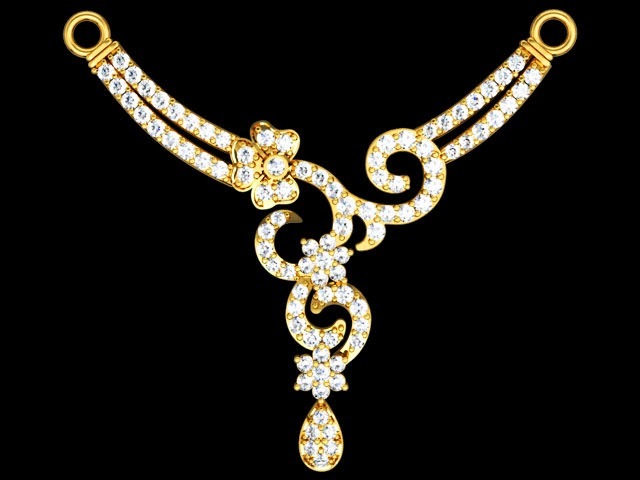 Women wear Timaniya jewellery in their Neck. In typical rajasthani language Timaniya is also known as "Aad" or आड़ . Here is Picture of Timaniya or Aad Jewellery in Rajasthan.